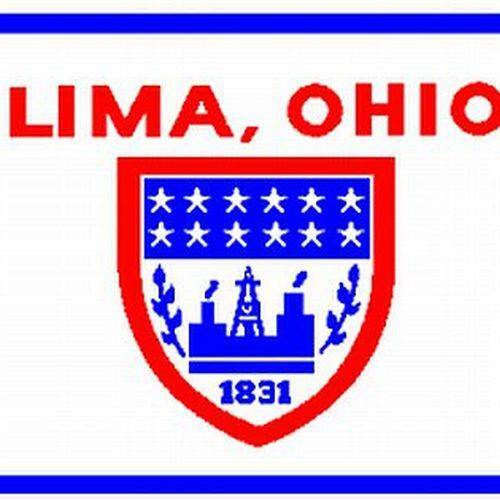 LIMA — Due to unexpected cold weather and low temperatures, the City of Lima has postponed half of the road paving projects originally slated to be completed this fall. Director of Public Works Howard Elstro said resurfacing projects require temperatures above 40 degrees to set properly, and since weather forecasts anticipate the early cold spell to continue throughout the winter, the city has pushed the projects back to the spring. So far, the city’s paving contractor, the Shelley Company, has been able to complete 12,000 feet of resurfacing projects throughout the city since it started on Nov. 5. In past warmer years, Elstro said, the city has continued paving projects up until Thanksgiving. The city already chooses what streets to repave based on condition, and the deterioration of streets commonly seen during the winter months will most likely make a bad situation worse. Elstro said in the meantime, the city will cold patch some of the worst potholes on those streets until they can be revisited and resurfaced — a longer-term solution — this spring.